Lehi is one of Utah County’s more spacious cities, with a population of 61,130 across twelve lovely neighborhoods. Interstate 15 runs straight through it, with Bluffdale as its northern neighbor, and Highland to the west. Its southern border runs along the gorgeous Utah Lake. 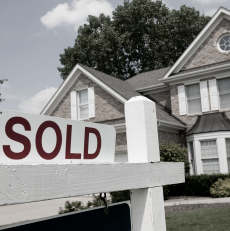 It boasts an impressive 80.2% home ownership rate, one of the most robust in the Salt Lake area. 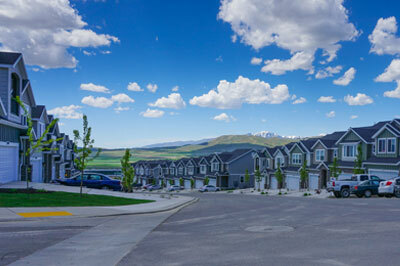 Lehi’s attraction of families across the nation has led to abundant modern housing development, as 63.4% of homes were constructed in the year 2000 or later. 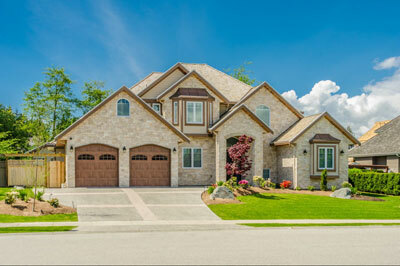 Over 81% of homes are of the single-family variety, with 8% being townhomes. There are nearly 30 parks surrounding these homes, offering an ideal array of recreational activities in sports complexes, play areas, and good old-fashioned Utah nature. Lehi is also home to Thanksgiving Point, a museum complex comprised of five main attractions: The Museum of Natural Curiosity, The Museum of Ancient Life, Thanksgiving Point Gardens, Thanksgiving Point Golf Course, and Farm Country. Another Lehi landmark is the Lehi Roller Mills, which hosted the famous dance in Footloose! A major commercial area runs along the southeast border of Lehi, featuring Costco, Home Depot, Walmart, Target, and terrific food options. Excellent schools are one part of what makes Lehi so attractive for families. A part of the Alpine School District, children may attend Lehi Elementary, Meadow Elementary, Willowcreek Middle School, Lehi High School and Skyridge High School. Additional options are the Ascent Academy of Utah, the Renaissance Academy, and the Challenger School. Perhaps the only aspect of Lehi better than its quality of life, is that it doesn’t require seven figures to enjoy it! 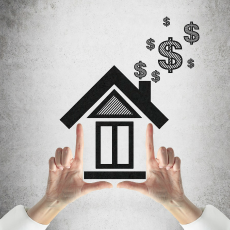 Home sales range from $130,000 - $650,000, with an average that hovers around $325,000. 4 beds with 3-4 baths are most common in the Lehi home selection, but attaining 5+ of each is not terribly difficult thanks to the city being so magnetic for larger families. Do you think Lehi could have the home of your dreams? 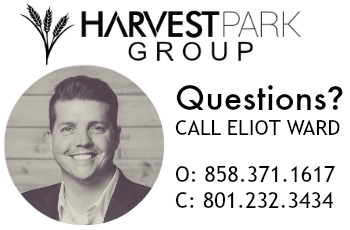 Contact Harvest Park Group today to book house viewings and to receive more information about this incredible city. 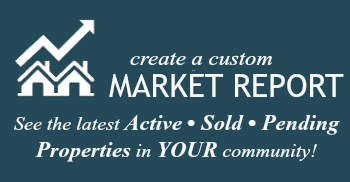 View Lehi Utah real estate listings by location.